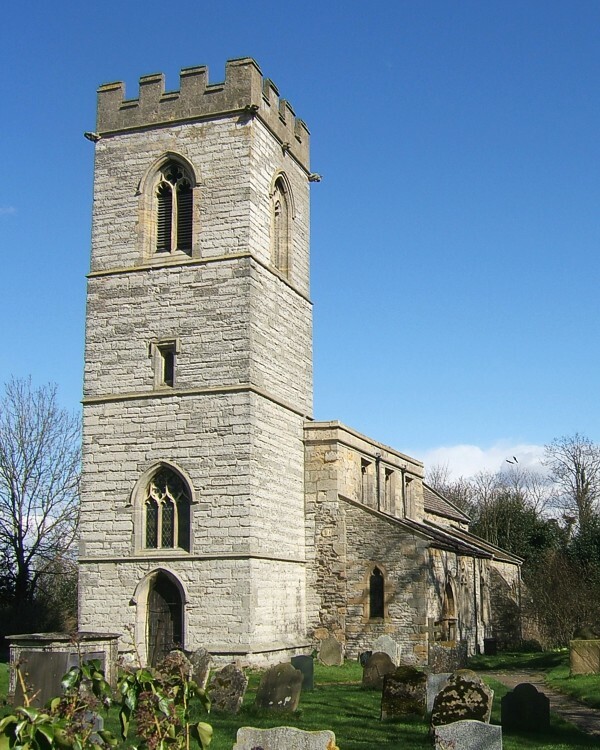 Cromwell, a small village of around 200 inhabitants, lies to the west of the Trent about five miles north of Newark. It is now between the modern A1 road and the East Coast Mainline railway. Historically the old Great North Road formed the main village street, with the church on its east side, towards the centre of the village. It has existed since Anglo-Saxon times, being mentioned in Domesday Book (1086). 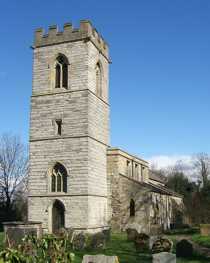 Until 1913 the Rector was presented by the lord of the Manor of Cromwell. The present church building consists of an unbutressed west tower, nave and chancel, with south aisles to nave and chancel. All medieval work dates from the 13th century to the early 16th century. A vestry on the north side of the chancel was added in the 20th century. The church is modest in size, the chancel is almost a metre longer than the nave, but a metre narrower (10.9m/10.1m, and 4.7m/5.9m respectively). The east end was re-built around 1300 when a south-aisle chantry chapel was created and a new east window installed. A little medieval glass survives, but most of the fenestration is modern and the tracery restored. Two of the three timber bays of the nave roof date to the end of the Middle Ages, when a three-window clerestory was added. A blocked door, to the north of the chancel, gave access to a now lost sacristy or chapel. After centuries of piece-meal change, a major restoration in 1873 largely returned the church to its late medieval form. for research on this entry, and also to Geoff Buxton for photographs.